Today's guest is Blythe Musteric. She is the Co-Founder, CEO, and Executive Coach at Ovient. She's the author of The Accent Diet and co-author of Communication Snacks. She also has a podcast also titled Communication Snacks. 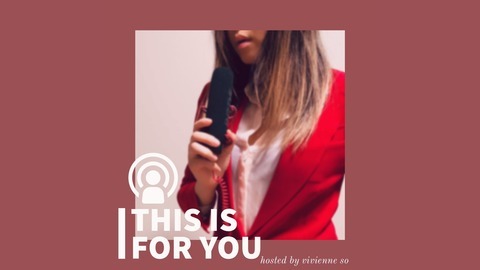 In this episode, we talked about how to communication and body language; the importance of learning the ins and outs of a business, especially as a creative type; why failing is a positive experience; how to command a presence as a woman in a workplace; and finding your Superpower. If you have questions for Blythe, you can contact her at www.Instagram.com/blythemusteric. You can also check out her company's website at Ovient.com and her podcast, Communication Snacks, on Apple Podcast and GooglePlay. 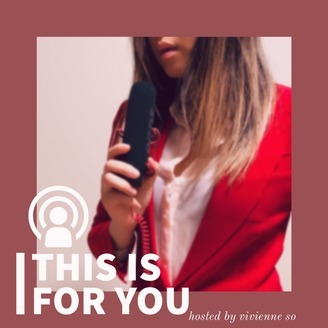 If you'd like to go over what we covered today on my podcast, visit JoliePagaille.com/podcasts. Feedback or questions? You can message me at www.Instagram.com/byjoliepagaille or simply email me at vivienne@joliepagaille.com.